The Zac Brown Band will be at the Peoria Civic Center in just a few weeks and we have your tickets to the show! To win, all you have to do is REGISTER with your insider Rewards. 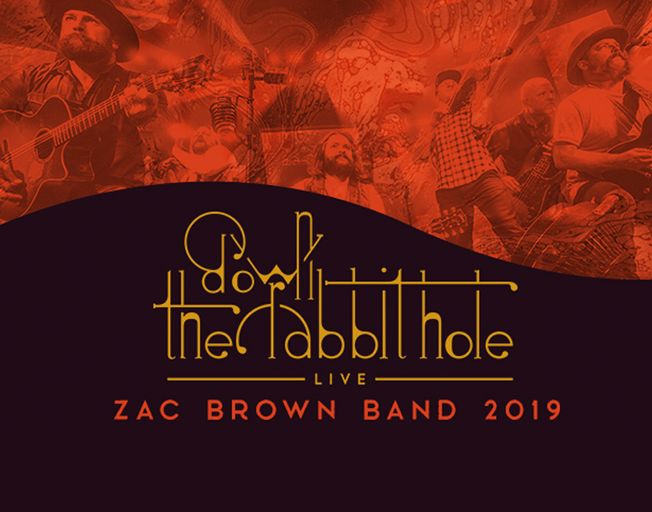 Zac Brown Band will bring their “Down The Rabbit Hole” Tour to the Peoria Civic Center April 27th. Get ticket details HERE. You have until Sunday, April 14th at 11:59 pm to register to win. If you’re not a member of B104 Insider Rewards, sign up for free today and take advantage of the benefits and exclusive winning.